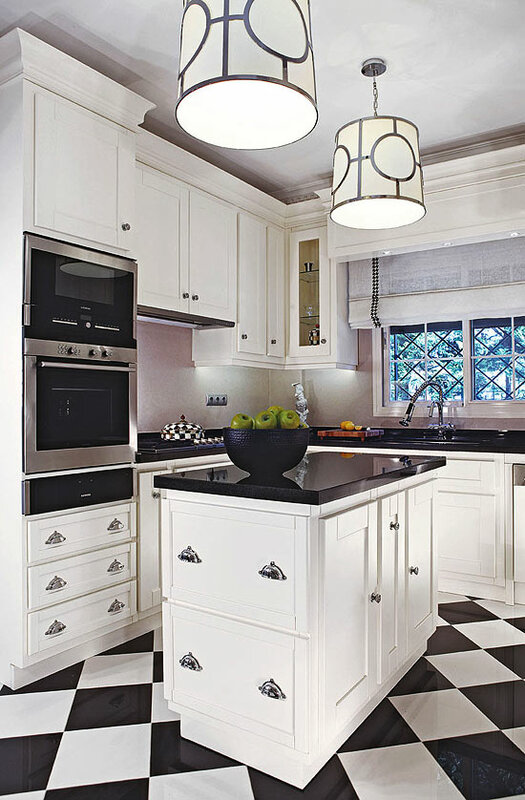 Mix and Chic: Home tour- A traditional Turkey home with a modern twist! Home tour- A traditional Turkey home with a modern twist! Let's take a look at how interior designer Megan Perry Yorgancioglu integrated traditional architectural details- the moldings, doors, and wall paneling from their 14-year-old Izmir, Turkey home with modern elements to create a classic home with a contemporary twist. 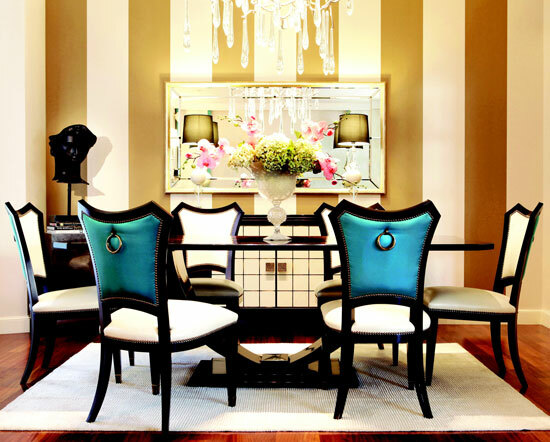 Bold, fresh and absolutely stylish, this beautiful home definitely inspires. 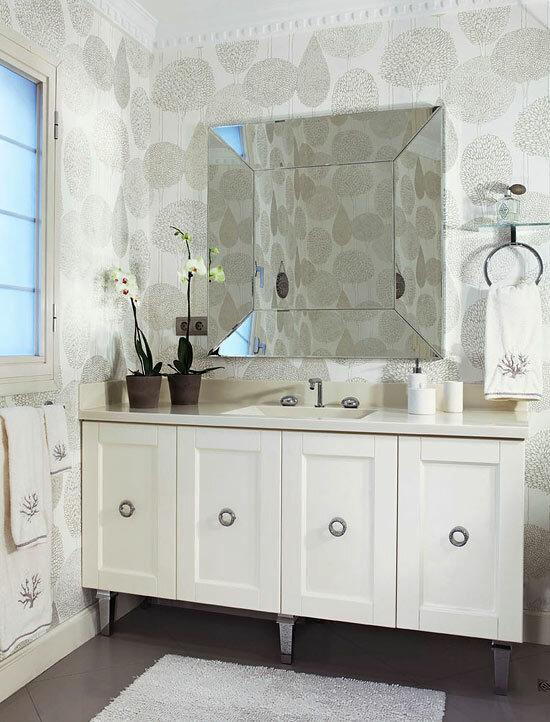 Are you a fan of bold design too? I love it. Her closet looks like a shoe shop. Wow, so many shoes! THE SHOE CLOSET IS BANANAS!!! 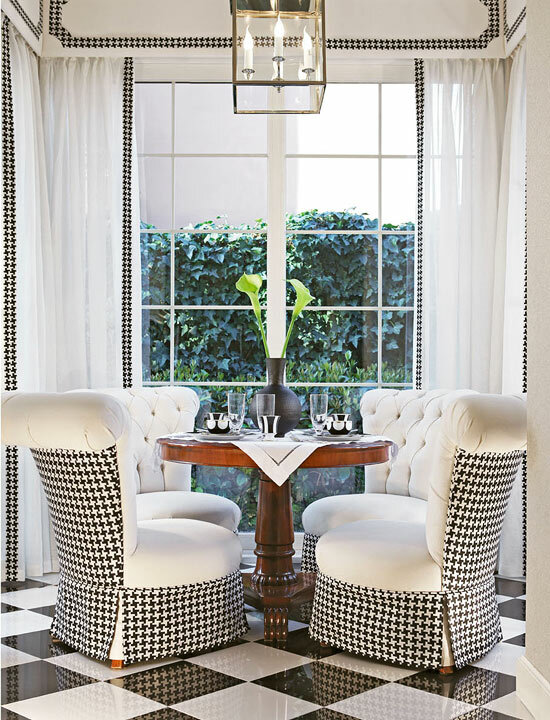 Love to see the houndstooth in such fresh presentation! Lots of great details, Jessica, thanks for sharing! You always find the best EYE CANDY! Beautiful! Great color and that closet is amazing! Yes yes yes! 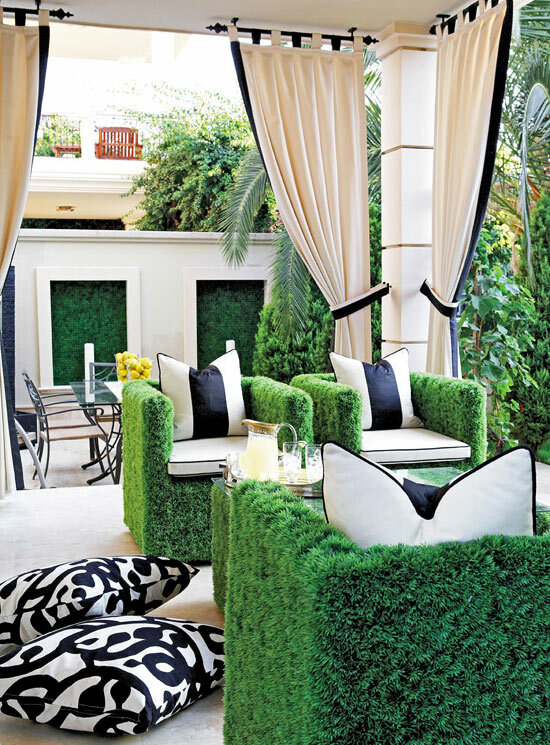 I love the high polished finish on the black and white floors and those grass chairs are amazing! i love love LOVEEEE some of these photos that you shared! So dang pretty. Especially that walk in closet. Gahhhh! I only wish!!! Jessie, love her style. The dinning area with the black and white chairs us amazing. The hounds tooth dining chairs are pretty cool. What are the outside chairs? Are they really alive with greenery is it some kind of fake plant material? Either way, those are AWESOME!! I've never seen that before! Such an impressive house! 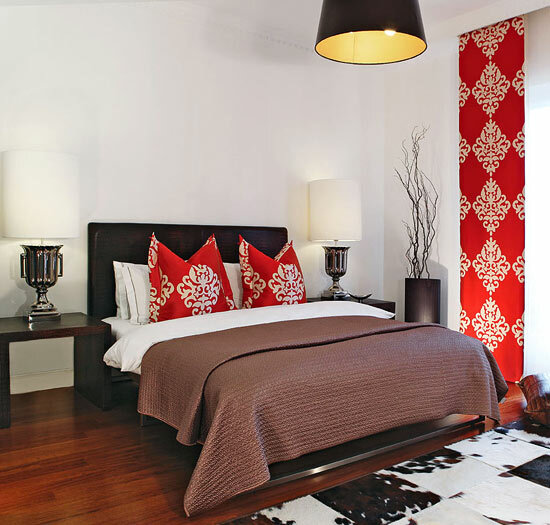 And this bed with the white drapery is a killer!